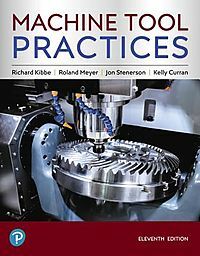 by Hoffman, Peter J./ Hopewell, Eric S.
Packed with detailed examples and illustrations, PRECISION MACHINING TECHNOLOGY, Third Edition, is your ideal introduction to today's machine tool industry, equipping you with a solid understanding of fundamental and intermediate machining skills. 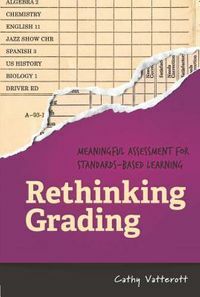 The text is now fully integrated with MindTap (R)--an online, highly personalized learning resource--so you can enjoy an interactive and engaging experience. Aligned with the National Institute of Metalworking Skills (NIMS) Machining Level I Standard, the text can help you achieve NIMS credentials. 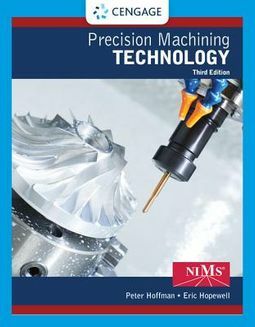 PRECISION MACHINING TECHNOLOGY carries NIMS' exclusive endorsement and recommendation for use in NIMS-accredited Machining Programs, and the Third Edition includes expanded coverage of CNC programming, updated images, and newly formatted multi-step procedures that are even easier to follow. 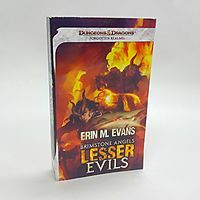 The text continues to emphasize safety throughout, and it includes thorough coverage of a wide range of topics, including hand tool basics, job planning, benchwork, layout, drill press, lathe, milling, grinding, and CNC. In addition, a companion Workbook and Shop Manual include review material to help you master key concepts, along with guided practice operations and hands-on projects using a wide range of machine tools to pave the way for NIMS credentialing success.